ISE Learning Commons: Welcome back! Check it out! Welcome back! Check it out! 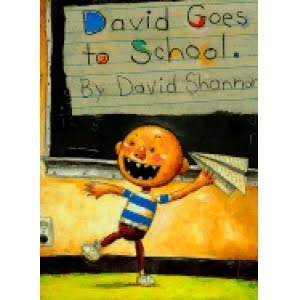 I hope everyone had a great holiday, read at least one book, and are ready for the 2011 - 2012 school year. I recommend the following book (available at ISE library) for the start of a new school year to get ready for our little darlings, I mean students, and to remind the little darling how to make a school day memorable for all of us. Enjoy!